Non-High Power reloadable motors from 18 mm to 29 mm. 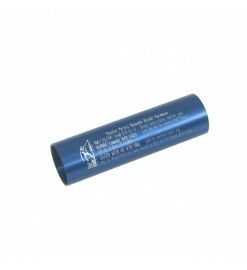 Includes also some High-Power series 29 mm motors which uses only Low-Power reloads. Low power There are 15 products. High Power 38/120 reloadable motor casing only. Does not include closures. If you already own a 38 mm High Power RMS motor, with this case you can use all the reloads kits made for it. 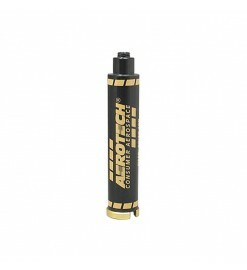 Aerotech reloadable motor RMS 24/60. Includes the casing, one forward closure, one aft closure. Designed to be used in rockets made for Estes E9 or E12 24mm engines. 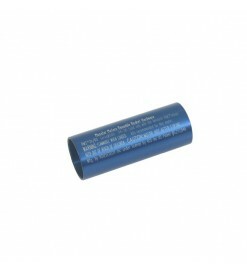 High Power 29/60 reloadable motor casing only. Does not include closures. If you already own a 29 mm High Power RMS motor, with this case you can use all the reloads kits made for it. 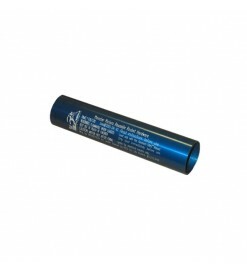 High Power 29/100 reloadable motor casing only. Does not include closures. If you already own a 29 mm High Power RMS motor, with this case you can use all the reloads kits made for it. Aerotech RMS 18/20 reloadable motor hardware set. Includes the casing, one forward closure and one aft closure. Same size of a classic Estes A, B or C engine but much more powerful. Aerotech RMS 24/40 reloadable motor hardware set. Includes the casing, one forward closure and one aft closure. This motor is an ideal choice to give more power to rockets made for 24 mm motors like Estes D-type, or as your first reloadable. Aerotech RMS 29/40-120 reloadable motor hardware set. Includes the casing, one forward closure and one aft closure. 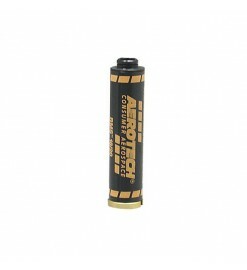 Use it in all Aerotech rocket kits and other rockets using 29 mm motors as the Estes PRO Series. 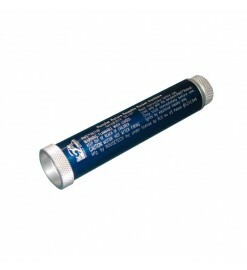 High Power 29/120 reloadable motor casing only. Does not include closures. If you already own a 29 mm High Power RMS motor, with this case you can use all the reloads kits made for it. 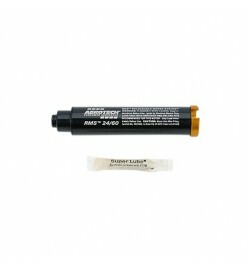 Aerotech RMS-RC 32/60-100 reloadable motor for rocket gliders. Includes a casing and an aft closure. Specifically designed to propel RC rocket gliders and airplanes, it uses reloads without parachute ejection charge. 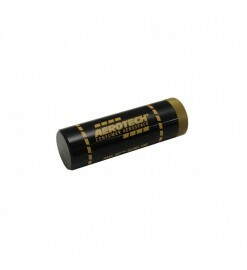 Aerotech RMS-RC 24/20-40 reloadable motor for rocket gliders. Includes a casing and an aft closure. Specifically designed to propel RC rocket gliders and airplanes, it uses reloads without parachute ejection charge. Complete RMS 29/120 High Power reloadable motor. 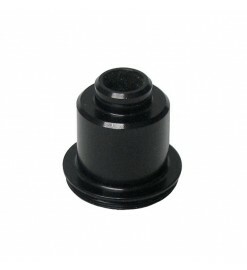 Hardware includes: Case, Forward Closure and Aft Closure. Although it belongs to the High Power line, this motor can use only G-type reload kits that does not require an High Power certification to be used. Complete RMS 38/120 "High Power-style" reloadable motor. Hardware includes: Case, Forward Closure and Aft Closure. 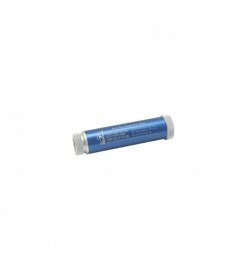 Uses G-type reload kits that can be purchased without any high power cerification. Complete RMS 29/100 High Power reloadable motor. 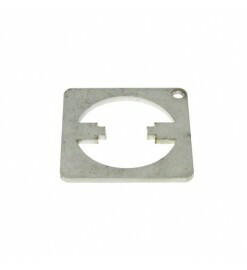 Hardware includes: Case, Forward Closure and Aft Closure. Although it is part of the High Power line, this motor can use only G-type reload kits that does not require an High Power certification to be used.